Warning...! 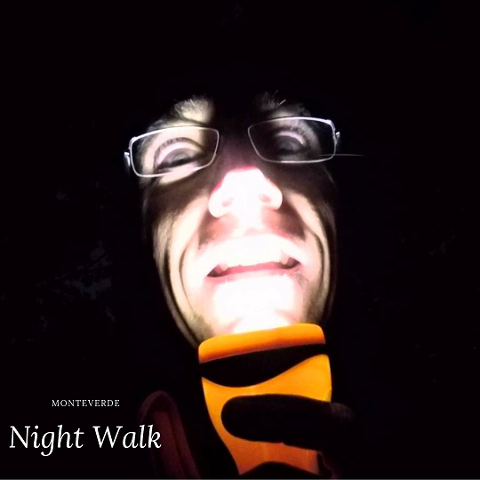 The night walk is a very fun experience. 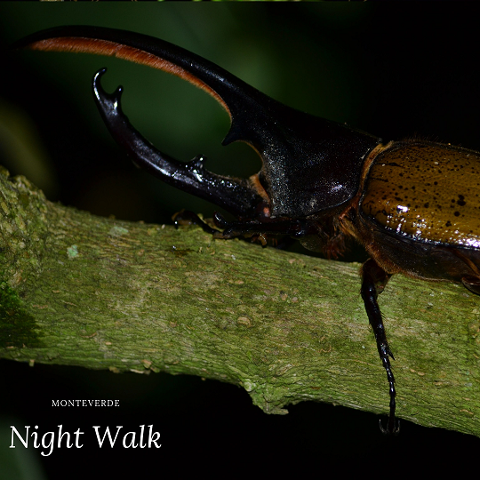 Every day at sunset we enter the cloud forest in search of exotic species. 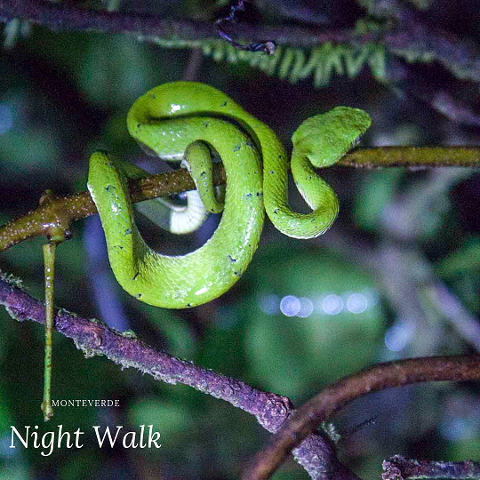 Many animals that spend the day sleeping and hiding from predators feel more secure in the dark of night and go out to look for food or a couple. 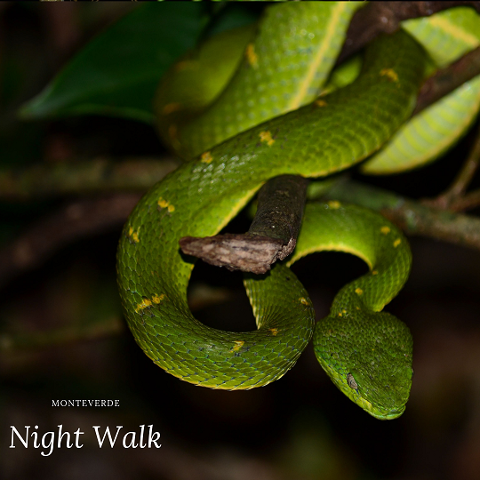 That's why the night is an excellent opportunity to observe the nightlife. 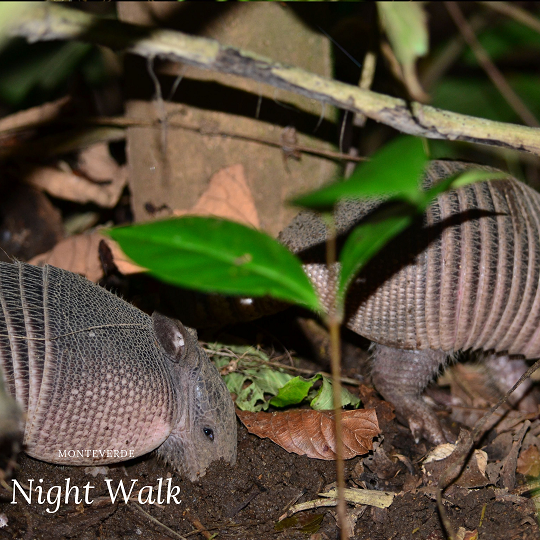 We often find birds that are sleeping, or reptiles waiting for the right moment to catch their dinner, sometimes the noise of the dried leaves reveals some mammal that goes for a walk. 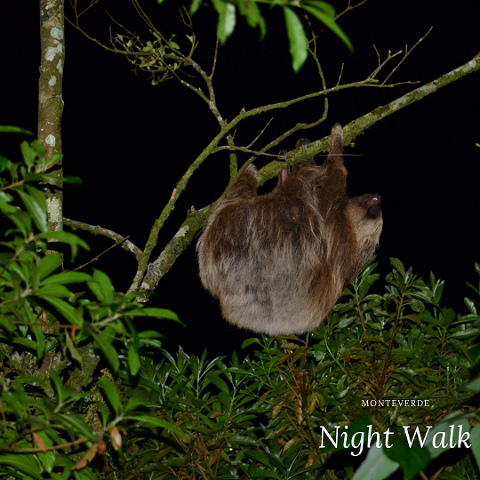 The tour starts at 5:30 or at 7:30 from your hotel in Monteverde, after a short trip on the bus, we strike the forest, where the guide is waiting for us, to give us the lanterns, give instructions and drive this magical adventure through the forest. 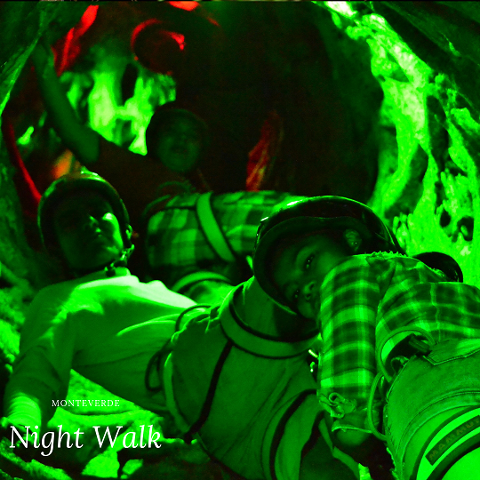 The hike is not that difficult, but I advise you to wear comfortable shoes and a waterproof jacket. 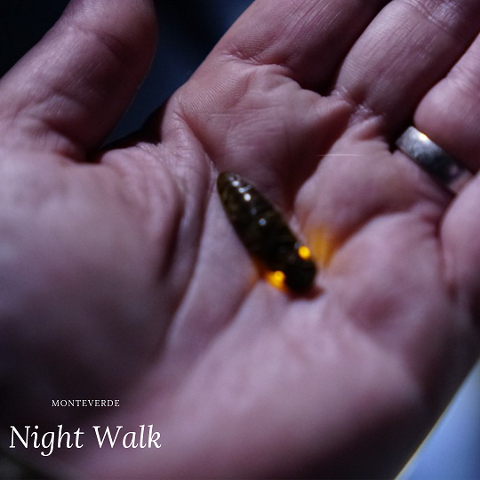 You can bring a camera and of course, do not forget the repellent. 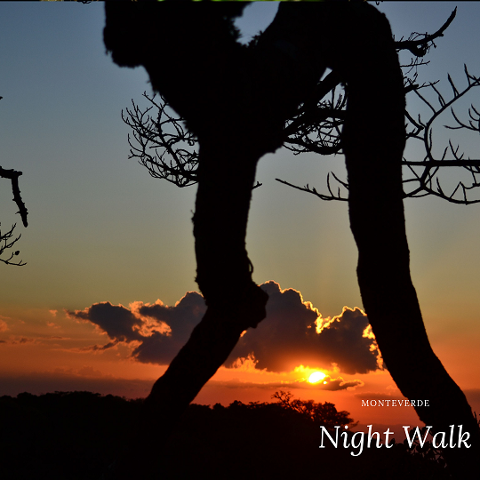 After two hours of exploring, discovering and learning about the wild nature of Monteverde, return to the hotel for dinner. 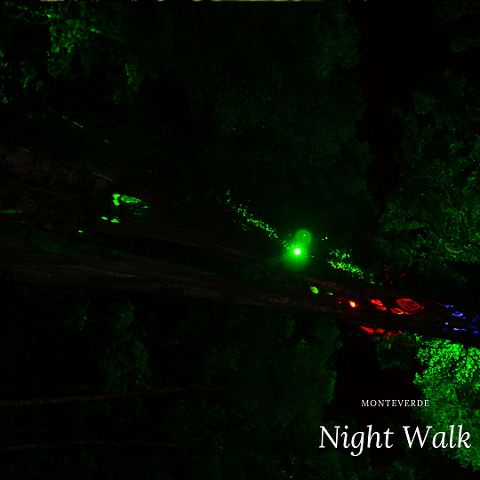 A rate of $ 25 per person includes roundtrip transportation from the hotel, entrance, excellent bilingual guide, and flashlights. Book early and secure your space. 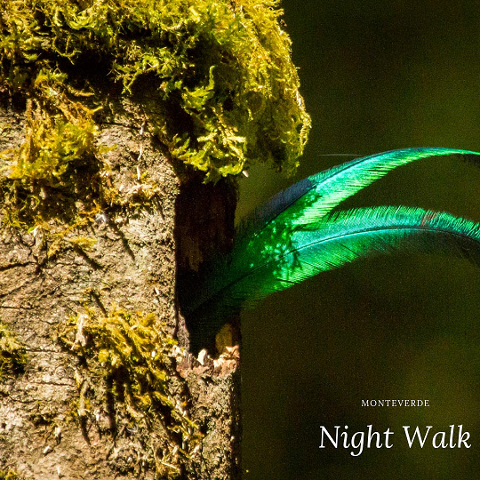 We wait for you in the cloud forest of Monteverde to explore the secrets of the night.